Tyrone Goalkeeper, Niall Morgan has been given the green light by Mickey Harte to play in tonight’s Irish League Cup semi-final for Dungannon Swifts. The Swifts are due to take on powerhouse Linfield this evening in the final four of the competition, however, they are facing a severe goalkeeping crisis. Alex Moore is Dungannon’s regular number one, although he is currently at the club on loan from Linfield and therefore is deemed ineligible, whilst second choice ‘keeper Stuart Addis is injured. 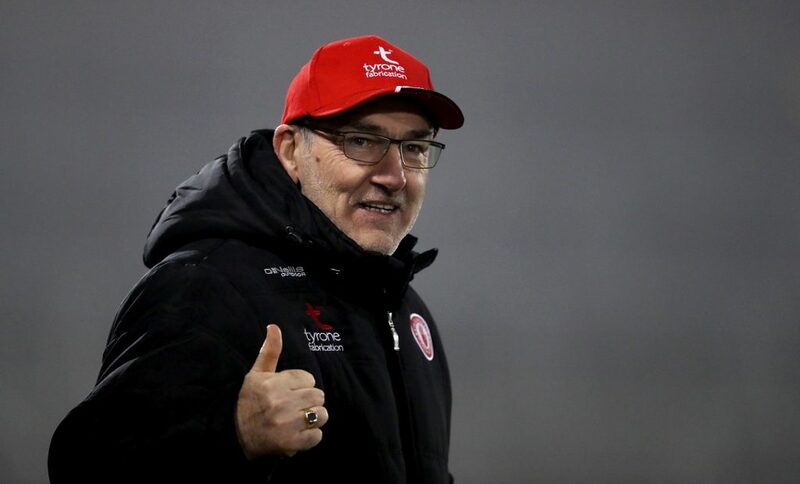 In light of their predicament, Niall Morgan has been called in, but only after he was granted permission from long-reigning Tyrone manager, Mickey Harte. The Edendork club man lined out for the Irish League club between 2011 and 2013 before embarking on his senior inter-county career with the ‘O’Neill County’. Morgan was an integral part of the side that reached this year’s All-Ireland final where they were beaten by Dublin. Morgan briefly rejoined Dungannon this season for a five-game stint, where he was the hero of the hour in their quarter-final clash with Cliftonville, saving a number of penalties as Dungannon prevailed in a shootout. 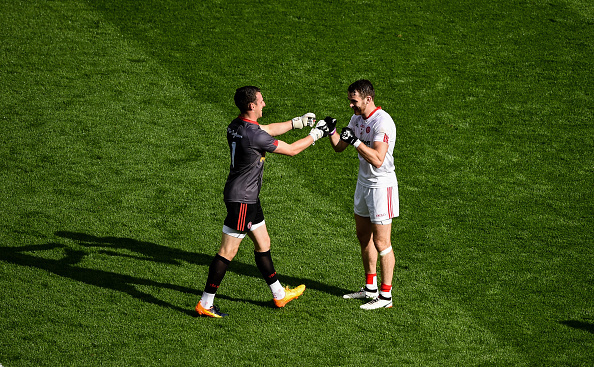 It was agreed that he would rejoin with the Tyrone panel in December, but he has been granted permission to play one more time in light of Dungannon’s current crisis.